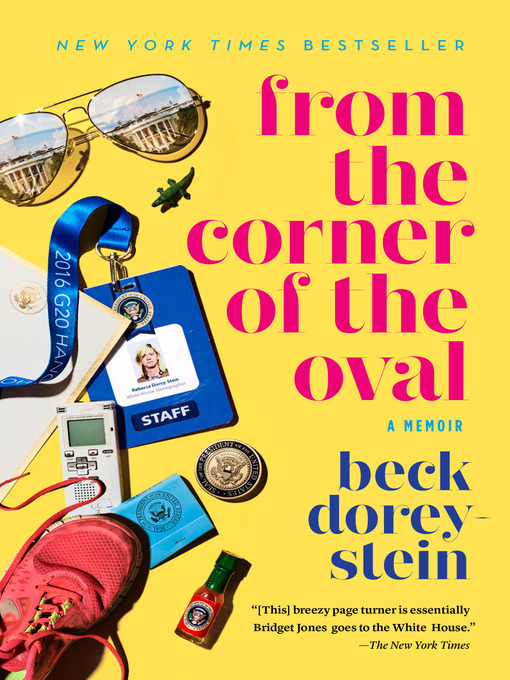 In 2012, Beck Dorey-Stein is working five part-time jobs and just scraping by when a posting on Craigslist lands her, improbably, in the Oval Office as one of Barack Obama's stenographers. The ultimate D.C. outsider, she joins the elite team who accompany the president wherever he goes, recorder and mic in hand. On whirlwind trips across time zones, Beck forges friendships with a dynamic group of fellow travelers—young men and women who, like her, leave their real lives behind to hop aboard Air Force One in service of the president.